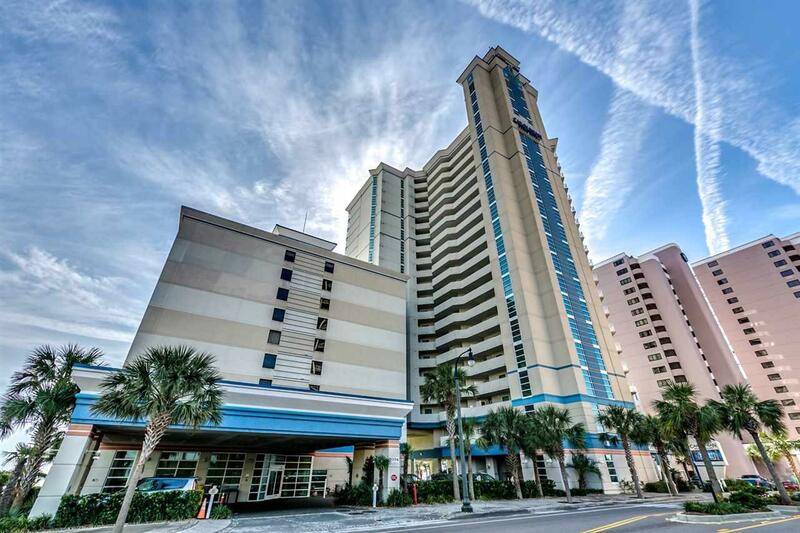 Welcome home to this gorgeous 1 bedroom, 1 bathroom condo at The Carolinian Resort. 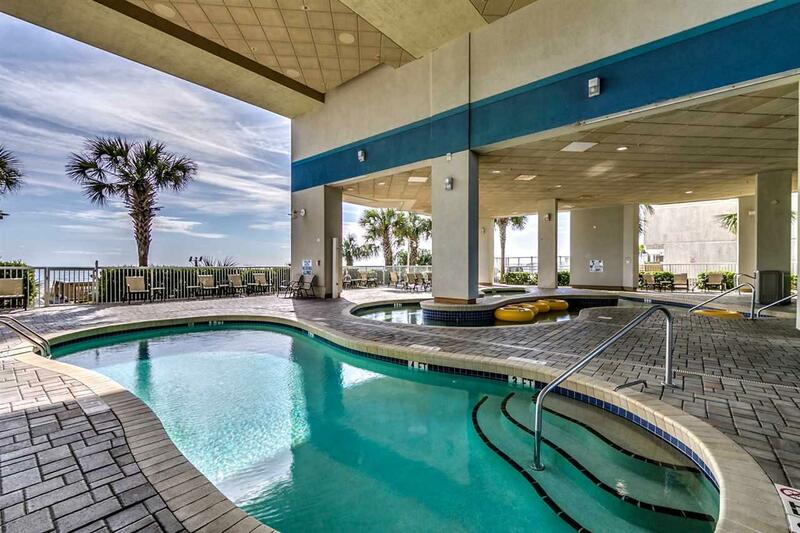 This condo features a spacious floor plan with plenty of room for you and your guests. The kitchen features all white appliances and white cabinets with granite countertops. The bedroom features 2 extra full sized beds and plenty of natural light. The sofa in the living room is also a pull out queen size, allowing this unit to sleep 6 comfortably. The bathroom has been upgraded to include granite countertops and an oversized tub. Enjoy the ocean views from your large balcony, accessible from the bedroom and the living room. This unit also includes a washer/dryer for your convenience. 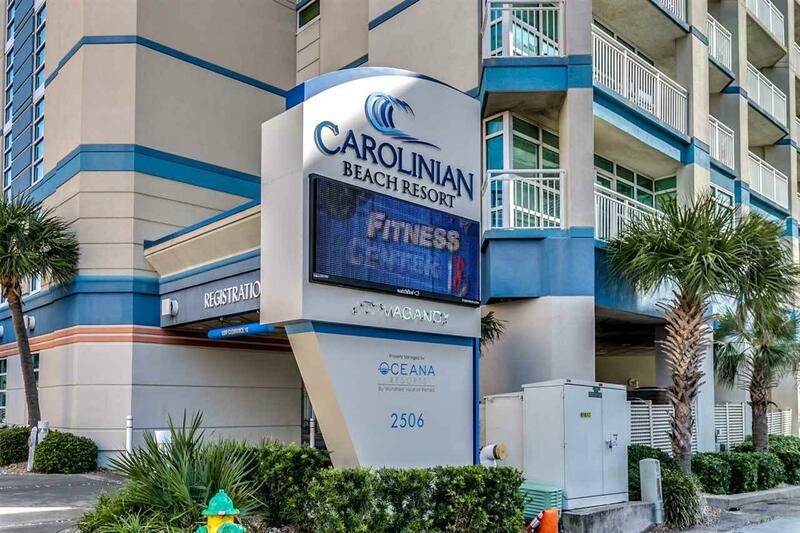 The Carolinian Resort offers the best amenities, including an indoor pool, lazy river, exercise room, and more. 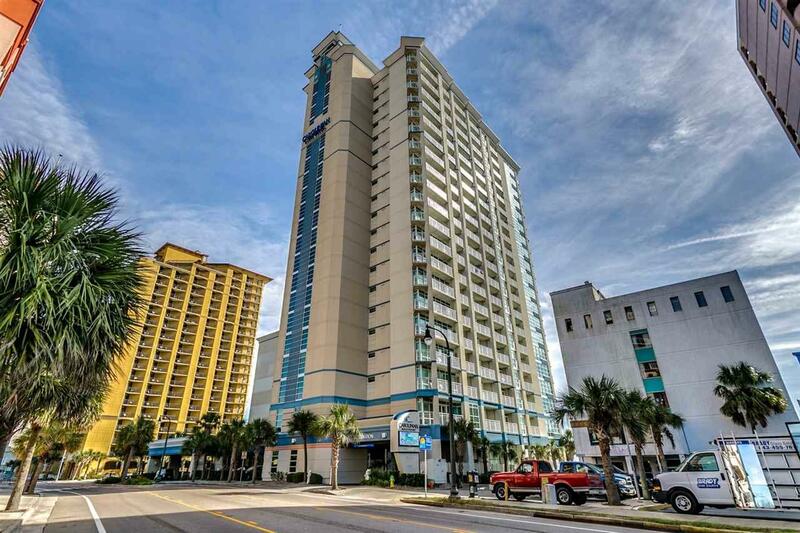 Whether you're looking for an investment property or vacation getaway, you won't want to miss this one! Schedule your showing today!